Remember that time on the trail when your brake lever reach went out of whack? 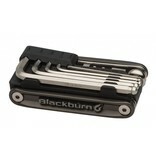 Unfortunately, your multi tool couldn't get out of it's own way to turn the adjustment screw. 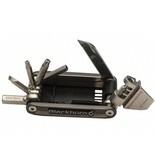 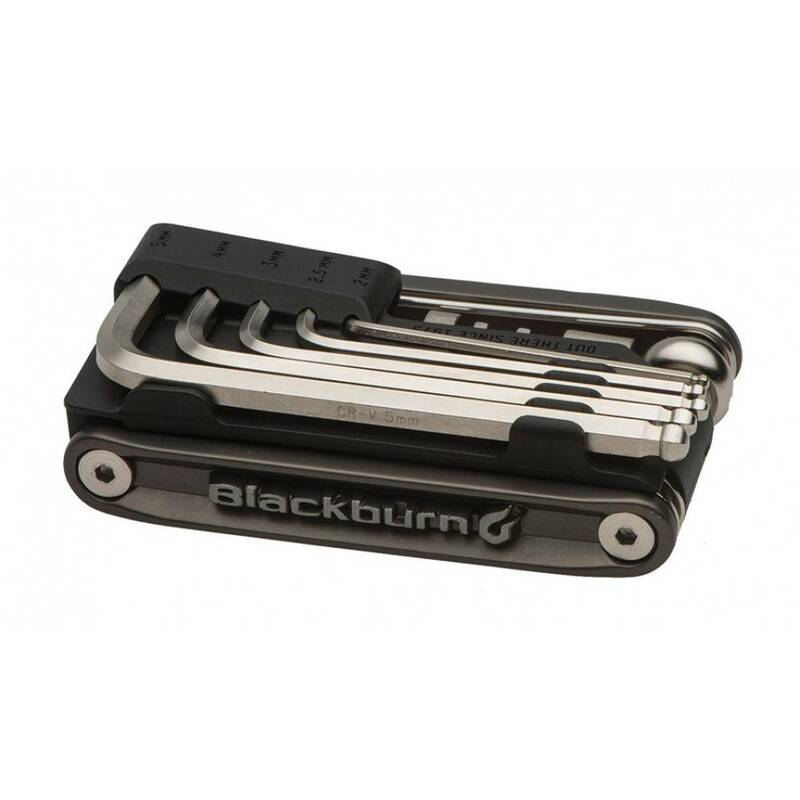 This patent pending 19 function multi tool features individual hex keys that make it quick and easy to adjust any bolt.